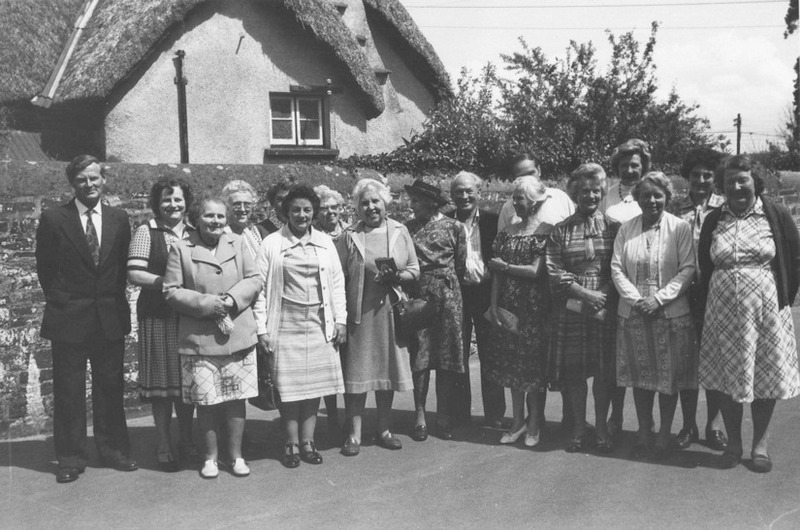 L-R Hector Allin Mildred Down Mabel Mardon Dot Heard Ethel Turner Dot Piper Roselie Allin ?? ? ?